1. You had only one book listed in your Facebook profile's "Favorite Books" section. 2. You can still name all of these guys. 3. You lost your dad at the grocery store and panicked for a second that the rapture happened. 4. Every time someone prayed out loud, it was mostly variations of "We just want to thank you, Father God" over and over. 5. Your mom listened to James Dobson's talk radio show. 6. And you listened to Adventures in Odyssey in the car on family road trips. 9. You went to a summer camp with a stringent "no two-piece bathing suit" rule. 10. You've actually heard a preacher say, "It's Adam and Eve, not Adam and Steve." 11. Your mom bought you an O.C. Supertones CD to try to get you to switch from Reel Big Fish. 12. You can sing the books of the Bible song. 14. You became fluent in all the ways to signify you were *really* praise-and-worshipping. 15. You went on mission trips for spring break. 16. You always went to lunch in a group of 30 after the 11 a.m. service. 17. You had to go to a "Hell House" instead of a real haunted house. 18. You used made-up swear words like "dangnabbit" and "son of a biscuit." 19. 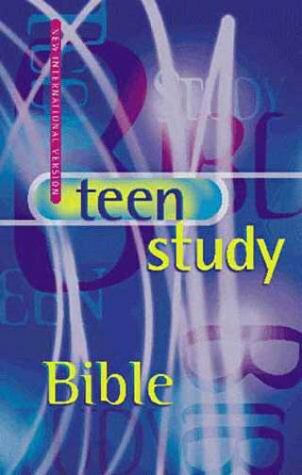 You could tell whenever someone was reading from the Message Bible because it sounded like your uncle trying to talk in teen slang. 20. You totally mastered the hand motions to Audio Adrenaline's "My Father's House." "A big big YARD, where we can play FOOTBALL." 22. Everyone you knew had a Christian email signature. 23. Your family mastered the art of the quick, stealthy restaurant prayer. 24. Giggling at the Song of Solomon never got old. 25. You saw people "at the pole." 26. You showed someone the Roman Road, even if you totally didn't understand what it meant yourself. 27. Amy Grant was basically the fourth member of the trinity.